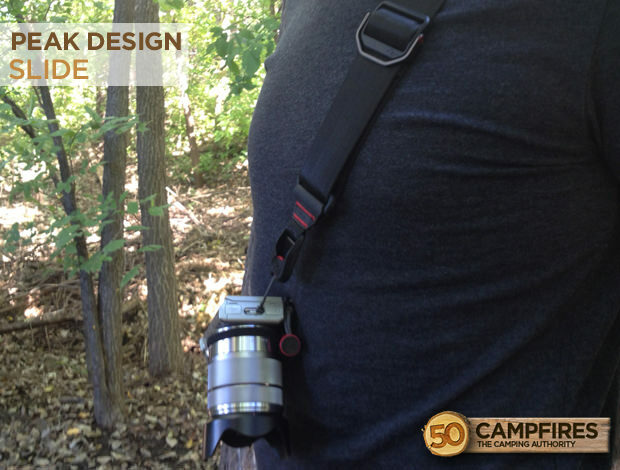 Summary : Easy customizable and adjustable camera strap that looks sleek. 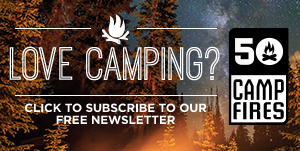 As a 50 Campfires editor, I had the privilege to fly out to the Outdoor Retailer show in Salt Lake City and check out all the new and exciting outdoor gear. 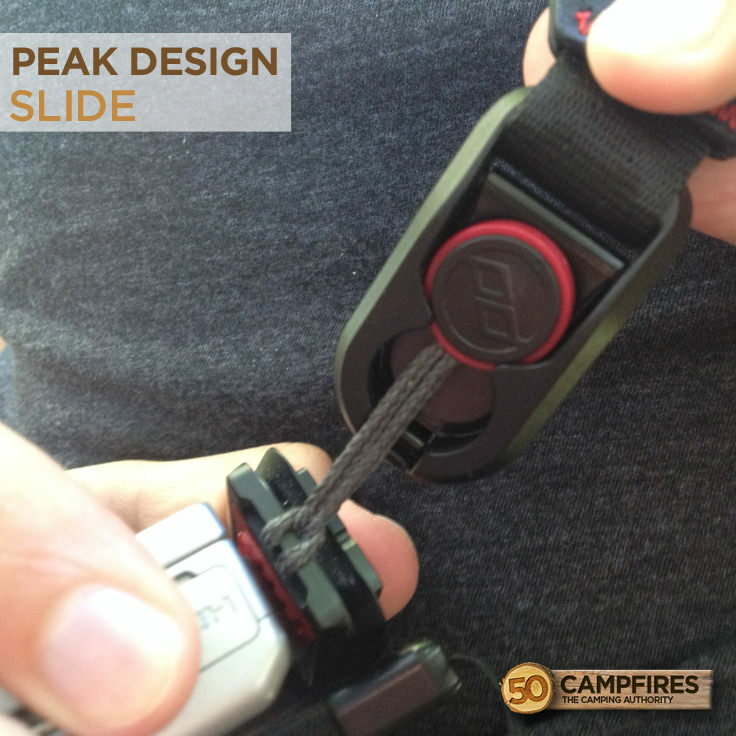 I used the Slide by Peak Design to securely hold my DSLR camera as I walked the booths over the three day event. Appearance: The first thing I noticed about this strap was the red accents and the anchor linking system. 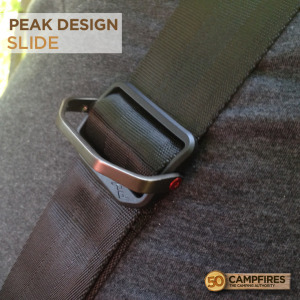 Peak Design Slide is made with tubular seatbelt-style webbing and padding on the inside for less bulk and a sleek look. The anchor linking is easy to use, but also gets rid of bulkiness from most straps and adds to the overall slim design. Ease of Use: I took pictures of over 100 different products at the OR Show and this strap made it extremely easy. 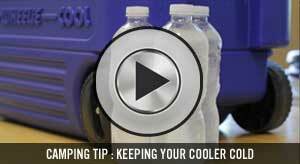 Very quickly customizable and adjustable to attach to multiple places on your camera with the anchor linking system. The Slide by Peak Design can easy change between a neck strap, sling strap or shoulder strap. Functionality: The thing about this strap I found very useful was how easy it was to adjust the tightness of the strap to secure it while I ran from one side of the show to other. When starting to talk with a new exhibitor, I would forget to loosen the strap to shot photos, but it was a 2-second fluid motion to loosen the strap to be able to maneuver the camera as needed. Value: The Peak Design Slide is retailed at only $59.99. This is a great value for a camera strap with so many features and includes a lifetime warranty on all parts. Overall, I was very impressed with this camera strap and happy to be one of the first to review this great product.